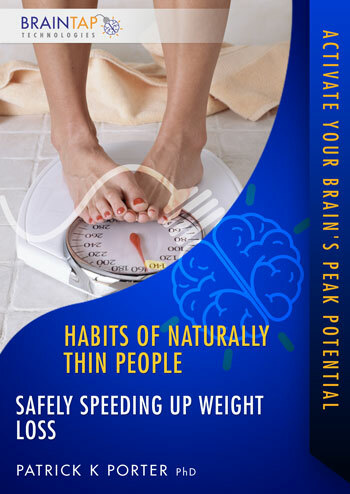 In this powerful audio session, you'll learn the habits necessary to help you think, act and respond like a naturally thin person. Your sense of worth will improve when you discover and use inner resources you never even knew you had. Sit back, relax, and learn how to develop the healthy habits necessary to turn your body into a fat-burning machine-and learn the behaviors that can help you to keep the weight off forever!